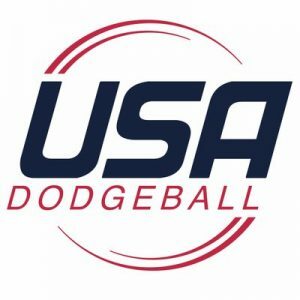 CALIFORNIA – The Executive Board of the National Collegiate Dodgeball Association has voted 7 of 7, plus Director of Nationals assent, to join USA Dodgeball as a Founding Member Organization. NCDA President Felix Perrone is a member of the first Board of USA Dodgeball, and the NCDA will be the oldest organization of the Founding Members. We’re proud to announce that we will be joining this new nonprofit organization, to help achieve their goal in unifying all dodgeball in the country while still keeping our freedom to operate as an independent organization. The NCDA will remain the premier governing body for collegiate dodgeball in the United States, but now we will have access to even more resources and players to help bring competitive dodgeball to every university and college in the country. We’re excited for this because it is the next step for taking our beloved sport to a new level. Give their pages a follow. 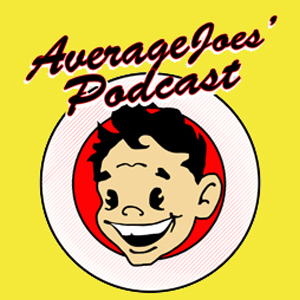 The National Collegiate Dodgeball Association (NCDA) is a 501(c)(3) nonprofit organization of dodgeball clubs and student organizations of North American colleges and universities, a governing body for collegiate dodgeball. The League was founded on April 9, 2005, when Nationals was first hosted. The NCDA’s brand of dodgeball is a large scale 12 on 12 contest on a basketball sized court, played with rubber dodgeballs and a competitive ruleset which includes a neutral zone.